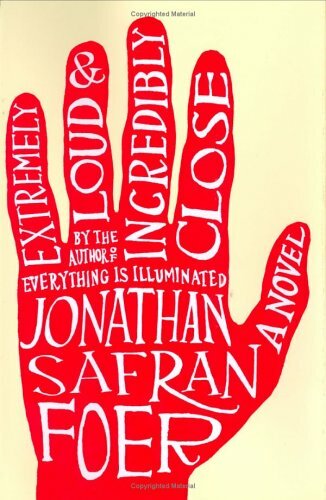 I’m excited to share some of my thoughts about Extremely Loud and Incredibly Close by Jonathan Safran Foer. This book has been on my to be read pile for a while so I was excited to finally get to it. It’s a compelling story of loss, family, and discovery. The language is beautiful and specific, offering compelling details about unique aspects of the world. Extremely Loud and Incredibly Close follows the adventures of Oskar Schell in the aftermath of September 11th, 2001. Oskar’s father dies in the attacks in New York, leaving Oskar with an unsolved mystery that will take him across the five boroughs of New York. Oskar finds a key in a vase in his dad’s closet, and he becomes determined to find the lock that will fit the key. As he searches for the lock, Oskar meets people across New York who teach him about living life according to your own rules. 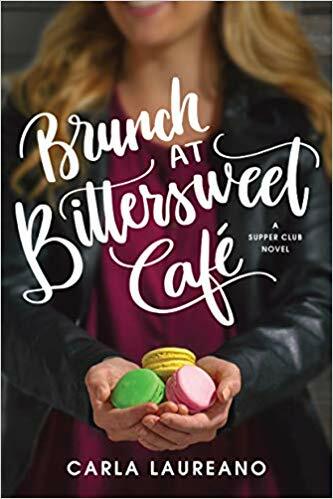 I love the people he meets along the way–his neighbor Mr. Black who accompanies Oskar on his adventures, Abby Black who knows more than she lets on, and Oskar’s grandmother’s renter who is more important than he appears. The characters are authentic and engaging. They really made the book for me. Oskar is a fantastically written character. I really enjoyed getting inside his head and hearing his thoughts. The stream of consciousness style is unique and fun. We get inside Oskar’s head and see how he copes with the lose of his dad, the search for the lock, and his strained relationship with his mom. We learn more about Oskar’s character and personality this way. It I don’t think I have read a book quite like this one before. I liked it. I actually listened to the book online, and I think that helped me get invested in the story. Because of the stream of consciousness style, listening to the book also helped me keep everything straight. 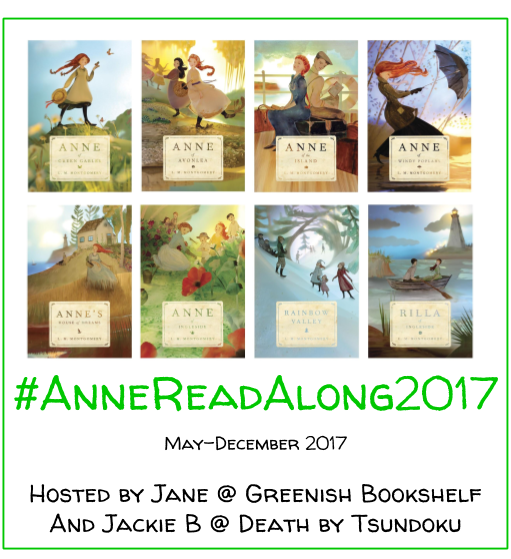 It was helpful to hear different voices during each chapters and to hear the dialogue between characters. I’m not always a big audio book person. But I thoroughly enjoyed this one. In a book where thoughts, action, and time collides, the audio book helped keep everyone and every plot twist in line. At first, I was a bit disoriented by the different perspectives in the novel. I wasn’t sure how the chapters and perspectives would connect. I was intrigued by the way they came together. Oskar’s grandfather’s stories were especially unique–his inability to talk but the way he still finds ways to communicate through written words. He sees the world in a unique way. I wish he and Oskar’s grandmother were happier in their marriage. I am glad they come together at the end, and I like to think they stay together. I’m glad that I followed along in the book as I listened to the audio book. I loved all the visual elements in the book. The pages with one line from his grandfather’s notebook. The pictures of locks and keys and buildings. The pages where words jumbled together into blackness. These elements do not take away from the novel. They complete it. They give us a new understanding of how the characters and the search are connected. They built a complete story. The ending is still making me think, days later. I found it fascinating in its simplicity. Oskar finds the lock for the key. It’s not what he expects. It’s not from his dad really. It’s not even about his dad. It’s disappointing. I wish Oskar had gone to see the deposit box. I would have liked to see what was in it. But he has to move on. So Oskar goes home. He talks with his mom. Then he invents, and time goes backward. And his dad is back. It’s a beautiful ending to a compelling book. I’ve been wanting to read this book. Thanks for the review. You’re welcome. I highly recommend this book. Hope you get to it soon! The last pages of this book destroyed me! Especially those photos. Ah, so true. And thanks for the recommendation! I will have to check it out, but I will probably wait a bit so I can appreciate it more. It really is so heartbreaking! I haven’t seen the film yet. I can’t decide if it would be too sad!